Don't worry! It turns out there are studies showing that women and men are both criticized for their appearance, and it might even actually help women! Sounds legit. 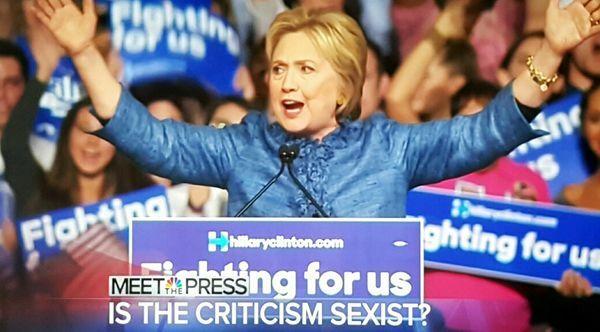 For the record: Treating misogyny as though it's a matter of opinion is itself a sexist frame.